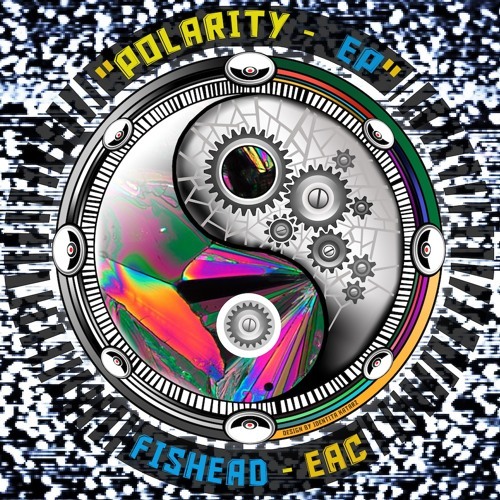 This is free EP by czech dj and producer Fishead who is part of artistic crew and sound system called "Equipe Animazione" (EAC). ☯☯☯ The EP highlights the contrasts that exist in our world. From contrast that affect us in our everyday life to those that affect us from great distance of our universe. Without these contrasts would seem our world even do not exist... ☯☯☯ FREE DOWNLOAD via FB: http://on.fb.me/1q25tol ☯☯☯ If you like it please support it - you can share it or [↻ Repost] it! FOLLOW: ☯ soundcloud.com/fishead_eac ☯ ☯ www.facebook.com/fishead.eac ☯ ☯ www.facebook.com/EACsound ☯ ARTWORK by: Identia Katarz (EAC). MASTERING by: Gaex Studio.